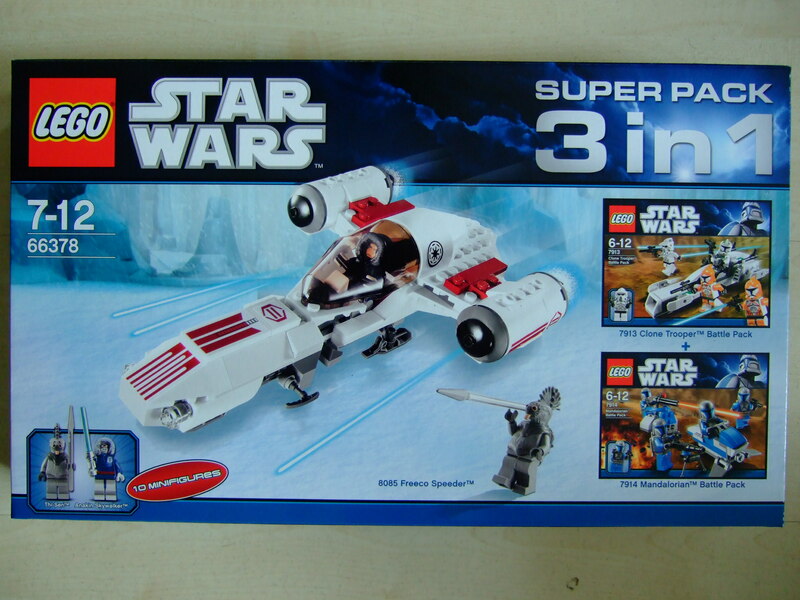 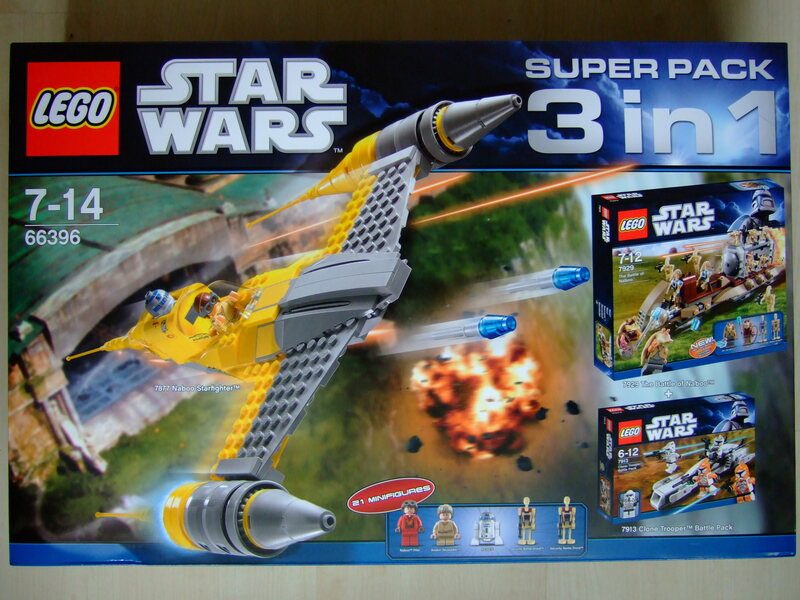 I am looking to trade my unopen polybagged TC-14 for a silver stormtrooper -also in unopened polybag, not the magnet. 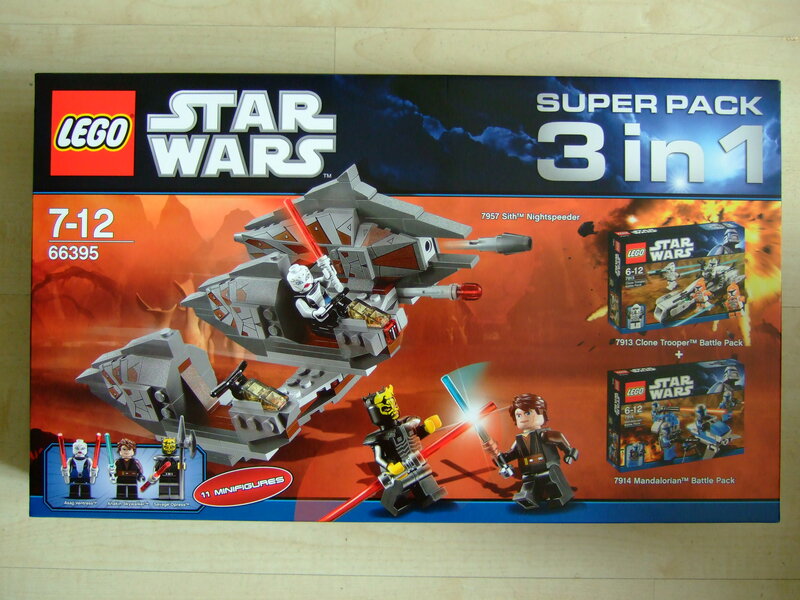 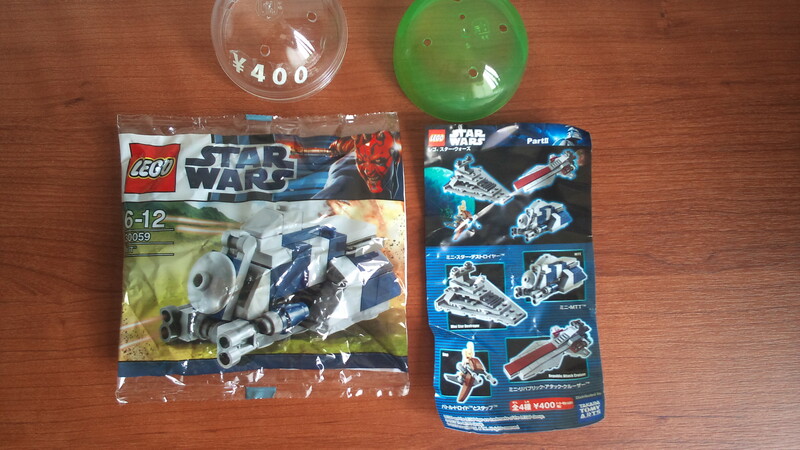 Star Wars MTT polybag from Japan, with ball and leaflet. 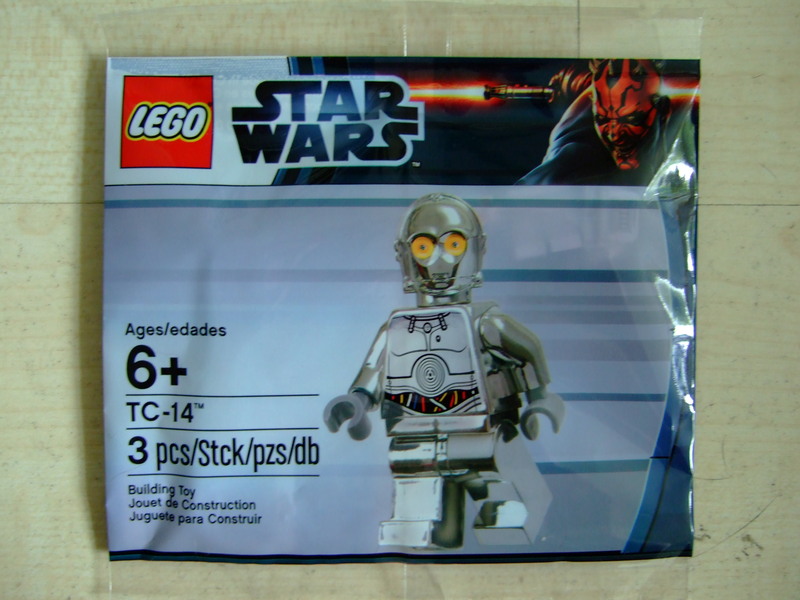 Interested in your MTT polybag, anything else your after trade-wise?